hi,ansari,wheres the problem that you rejectd my proposal? Can you extend your contest ! I am in process ! But I think it's difficult to complete full design in several days ! Yes I'm agree with shipajon. It's a lot of work need to be sealed. Can you tell me the style you need pls? 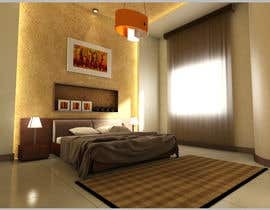 i mean modern style or classical? I agree!I start drawing...but really too much work....please seal the contest! 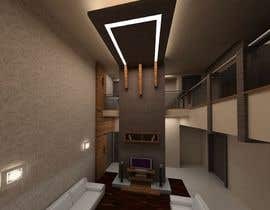 I sir, I'd like to know if the interior design has to be done for all the plans or just for a portion of the house. 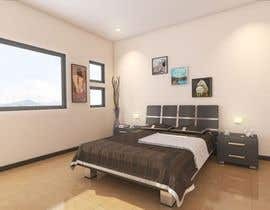 Check my protfolio at https://sites.google.com/site/alessandromanzoniarchitetto/. If that was OK with you, we will start the project. 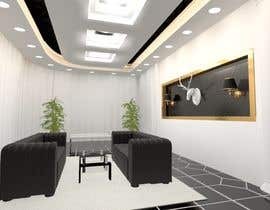 We are an architectural team with more than 10 years experienced in architectural design and 3d realistic visualization. 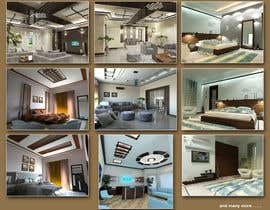 Please check our portfolio and the attached sample files of our designs and realistic 3d visualization. Please tell me your idea about our samples. If that was OK with you, we will start the project. 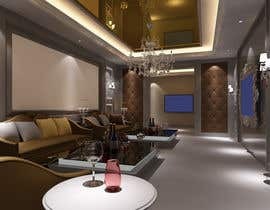 HI!Check my profile, I think you would like a contemporary modern luxury design....tell me if my Idea it's right!Check my protfolio at www.interiordesignrender.com tell if I my Interior design style can mach I will enter the contest! How many spaces exactly do you expect us to design? and How do you want the output : (CAD - Sketches - Photoshop - Rendered... etc)?